The city of Camarillo in Ventura County offers many opportunities for those pursuing a career in finance. There are several notable businesses headquartered in the city, and a highly educated workforce. Seventy percent of the workforce over 25 are college-educated. 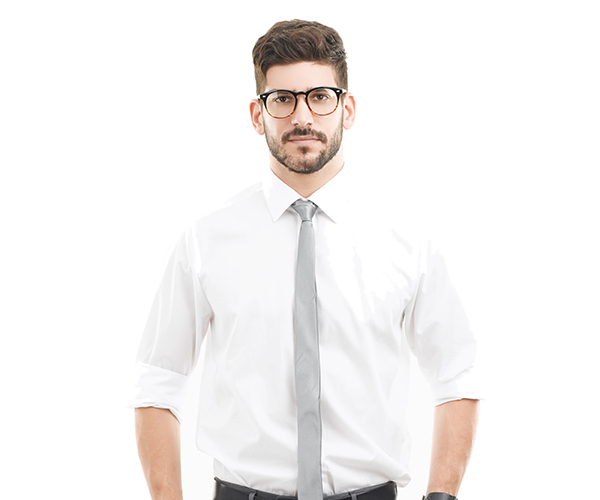 Forty-three percent are employed in management or professional positions. It has the fourth highest population in Ventura County and the third highest median income. Over 73% of homes are owned rather than rented. The area has a median age older than the average, indicating that people in Camarillo trend older. This typically indicates they are more likely to have an interest in savings, insurance, and seeking assistance in managing their finances. With these factors in play, is it any wonder that the city is ripe for financial advisors and life insurance brokers? If you would like a financial advisor’s job in Camarillo, you will likely be able to establish a client base without much trouble. There are plenty of people who will be interested in your financial services. 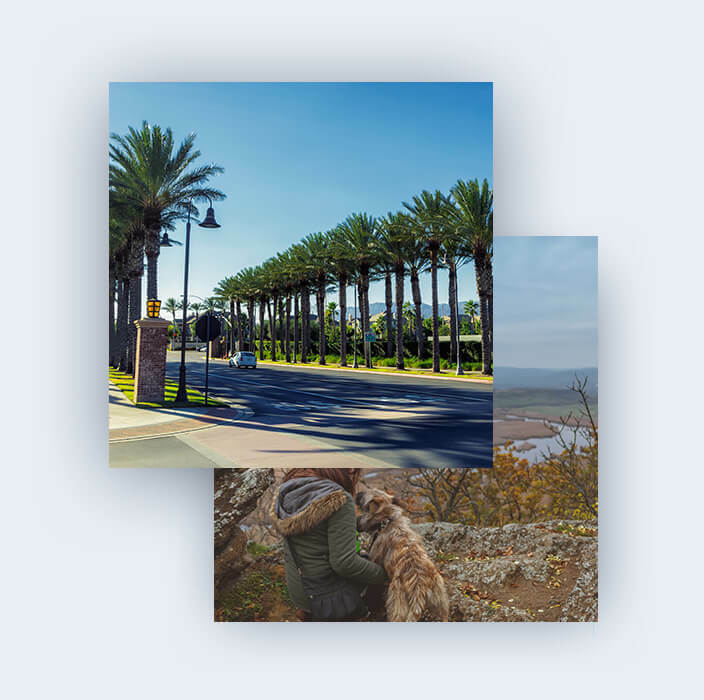 Financial planning, wealth management, finance accounting– Camarillo is a family-friendly community. People here want financial security and peace of mind for themselves and their dependents. The area is exceptionally safe and stable, so people in Camarillo plan for the long term. They appreciate planning advice from a professional. Help your growing client base achieve their financial goals! Insurance sales agents are also likely to find clients in Camarillo. The proportion of family households is healthy. That, combined with the number of people with professional or management-related job titles, indicates that people are likely to be receptive to life insurance sales. Given the generally robust (and improving) health of the life insurance market, now is a good time to pursue new opportunities in a new city. Independent Capital Management is a financial services provider which specializes in providing independent customer service. We have been in the finance and insurance industry for over 20 years, and manage assets worth over $1.3 billion. 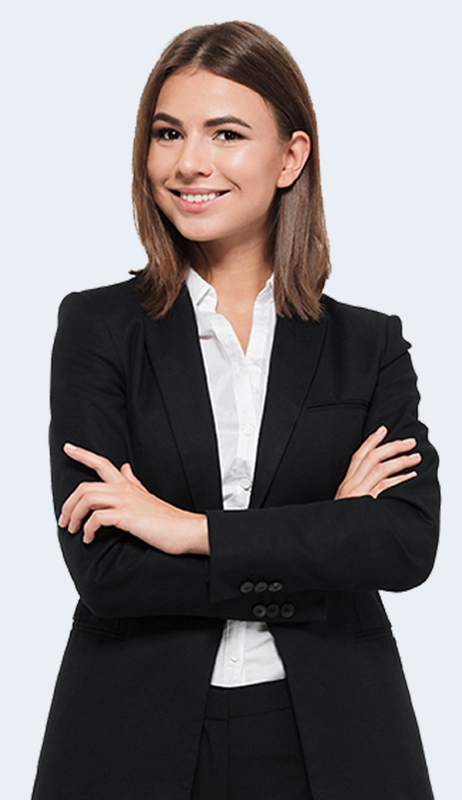 We provide excellent support for life insurance agents and financial advisors just starting out. For example, we can help with the cost of studies to become a certified financial planner. If you are looking to move into management or another specialism, we can assist with that too. The average income of a US financial advisor, according to the Bureau of Labor Statistics, is almost $109,000 a year. This is significantly higher than the median family income of Camarillo, which is approximately $78,500. 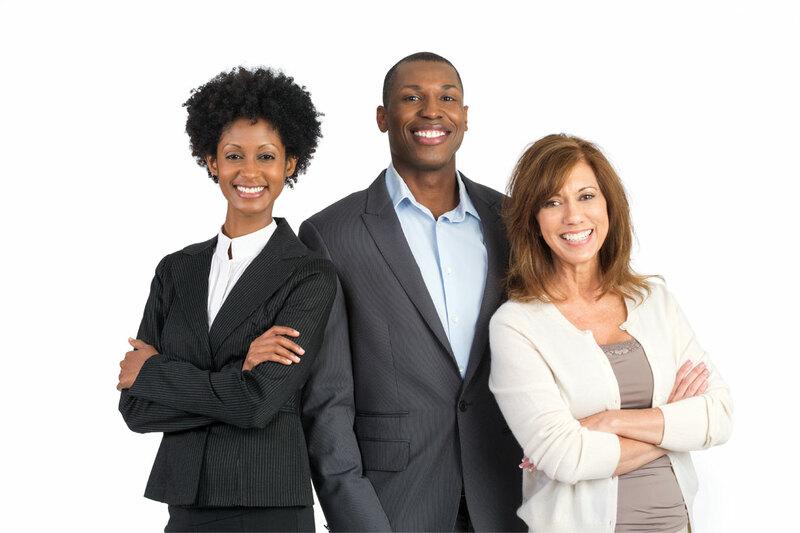 With ICM providing assistance to entry-level employees and back-office support to independent advisors, we can guide you to even greater success. Independent Capital Management is recruiting in Camarillo and across the West Coast. If you’d like to learn more about the finance career opportunities in Camarillo we can provide, we’d love to hear from you. Call us on 800-600-2620. You may be seeking your first position in the industry. In that case it’s often a good idea to look into internships as an assistant to a broker or analyst. It can be extremely valuable to gain practical experience with the knowledge acquired from your bachelor’s degree. Receiving instruction and insight from a mentor is also highly useful. A letter of recommendation from your supervisor, for example, can help you leverage your internship to negotiate a higher wage in your first paid position. A lot of firms’ bottom rungs involve working as a broker or analyst’s assistant. This means an internship can set you up for a great start. Larger firms however have a more formal and rigorous process. They will train several candidates in parallel, comparing you against your peers. Some find that the stress of constant rivalry is not for them. However there is a substantial advantage to enduring this kind of trial. Making the cut looks great to any company you’d care to join afterwards.